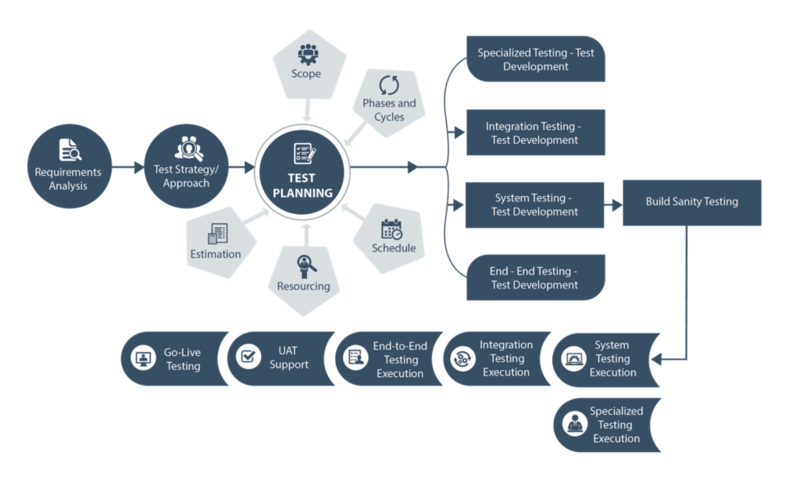 ZenQ’s Functional Testing Services focus on ensuring that developed software applications work as defined in the business specifications and also meet end-user expectations from the functionality. ZenQ aligns with our clients at different stages and lifecycle models to deliver flawless software. Do you treat your Test Automation code as important as your application code? If no, Read this white paper for best practices in writing code for your Test Automation Scripts.